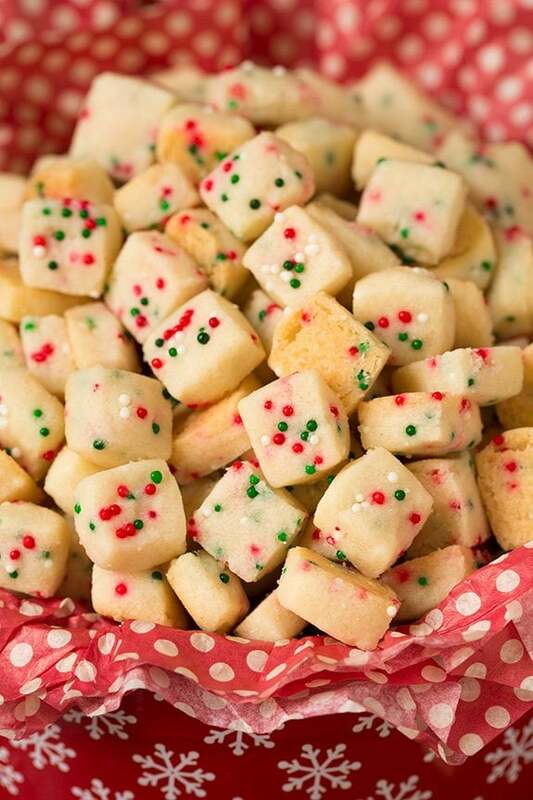 Here then are 12 easy-to-make shortbread recipes that will help lift your Christmas spirit and spread some cheer to those fortunate souls with whom you choose to share. 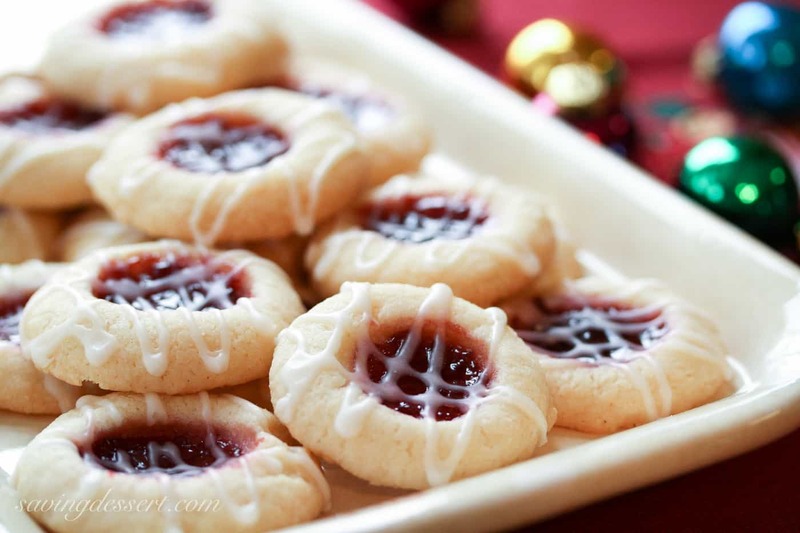 Enjoy them at home or on the road. This one has been a staple in my home for decades. It’s so simple. 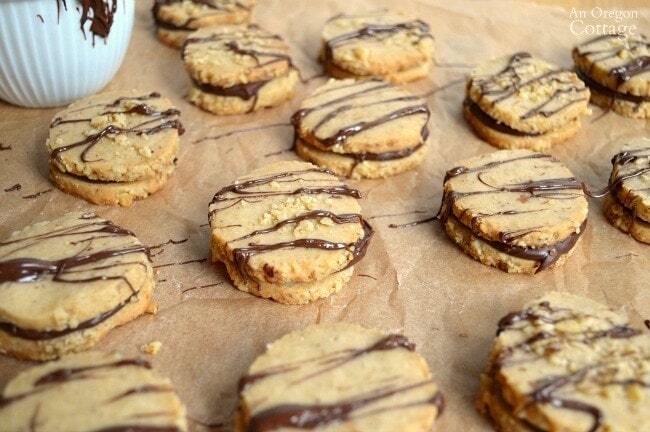 So easy to make, and they literally will melt on your tongue. 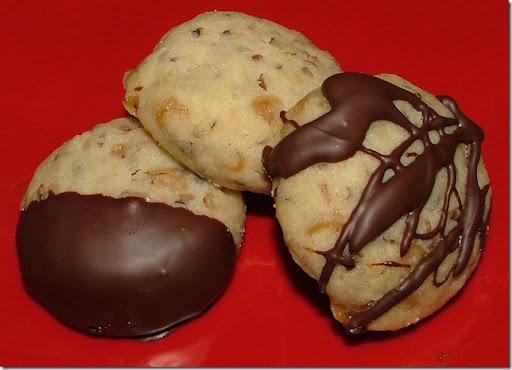 The recipe is found right on the box of corn start sold by the Canada Corn Starch company and is so easy to make it’s almost ridiculous how a simple cookie can taste so good. Are you kidding me right now? 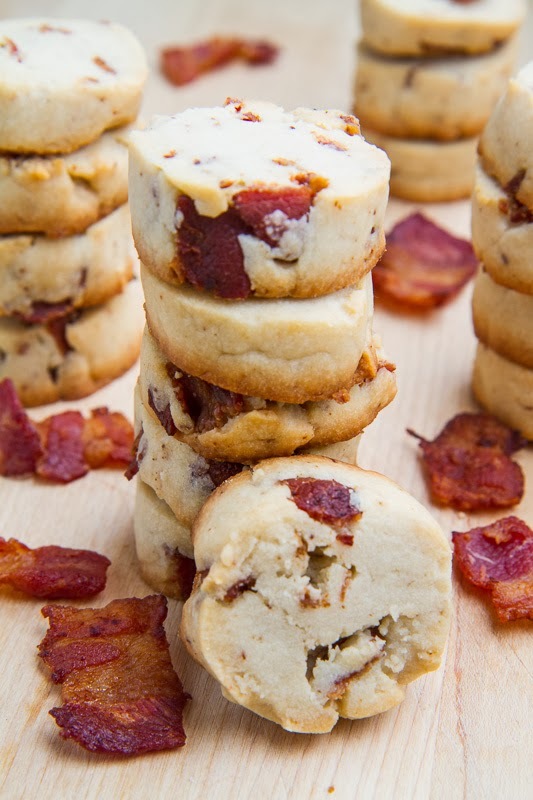 Shortbread … and … BACON!? 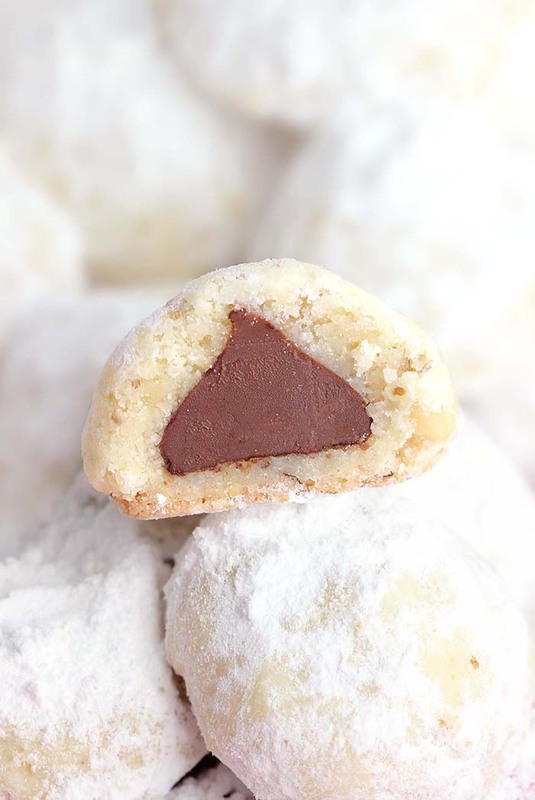 Inside every shortbread cookie, there’s a kiss…a Hershey Kiss. Don’t limit yourself to just one kind of kiss either. Go out and buy a selection of Hershey Kisses and keep your family wondering what kind of kiss they’ll get. 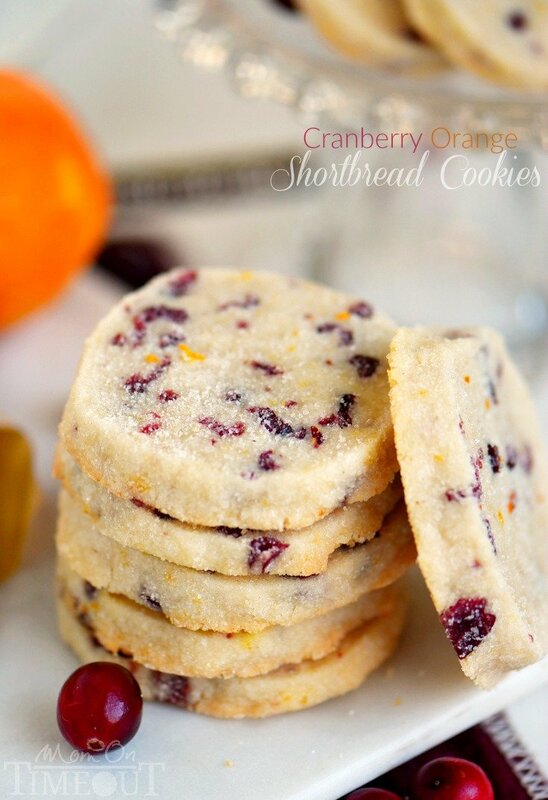 We hope you’ve enjoyed the 12 Days Of Shortbread Cookies. 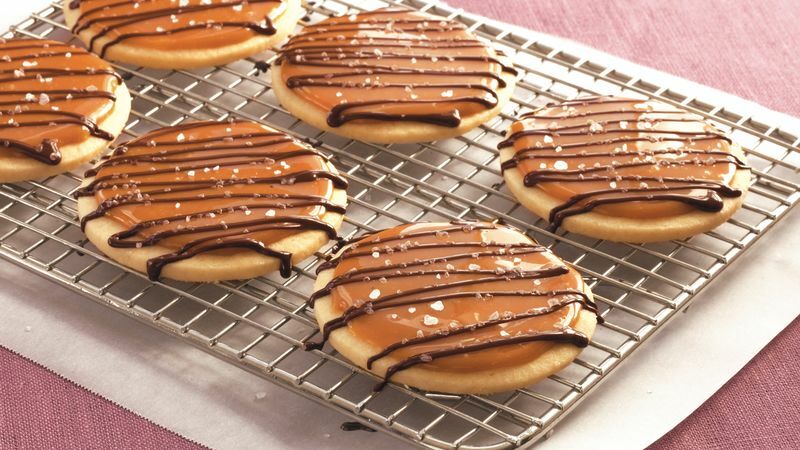 If you try any of the recipes, we’d love to hear how they tasted. Leave us a comment below or leave on on our Facebook page.